For the last ten years I have voluntarily helped people with their Japan travel plans. Mostly on a Facebook group called Japan Travel, Friendly Discussion Group which started out as All About Japan in approximately 2006. The group has over 40,000 members and one recurring problem we see is that people don’t plan in advance and suffer for it in the long run. 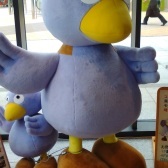 Japan is a country where you can “wing” it, if you are sufficiently up on the geography and history and/ or you are well aware of what type of things you like to see. However, what people find hard to grasp until they have come here is that there are a literally endless amount of things to do and see in Japan. I cannot stress that enough. It is not like any other country in that regard. Most countries have a finite amount of tourist attractions. Japan’s seem almost infinite! And without planning what type of things you would like to do and see in advance you could very well end up doing things that don’t interest you much, or as happens more often than it should, hear about a place after you get home and say “Man I wish I had of known about this before I went to Japan”. There are also situations when people haven't thought to check the opening hours or reservation system of a museum or attraction and have gone a long way only to be let down at the door. To that end, I would say consider what it is that interests you most about Japan and research thoroughly any attractions you want to see related to that catalyst. Maybe it is anime. Perhaps you are fascinated with the Edo period and / or Geisha and / or Ninja. Or could it be that your interest developed from Pokemon Go. Whatever it is that sparked your interest in Japan, hone in on it. Think about what attractions you can visit related to the very thing that set you on your course to Japan and where necessary and / or possible, book anything that is particularly important to you in advance. A key example that comes to mind is the Ghibli museum. The Ghibli museum is a must visit for any Totoro or Ghibli movie fans. It is in the suburbs of Tokyo. It only costs 1000 yen for an adult to enter (that's less than 10 Euro). What I see time and time again "I am arriving to Tokyo tomorrow and I really want to go to the Ghibli museum..." Problem is, you have to have a booking for the Ghibli museum and purchase your ticket in advance. You can not just walk up to the museum and enter. And it is very rare to be able to secure a ticket the day before you want to go to the museum. This catches people out time and time again. And this is only one example. Another thing that might help you with your travel planning is to consider what other things you find synonymous with Japan and whether or not you want to add them to your plans for things to do / see / experience while you are in Japan. Two examples of way of explanation: Sushi and Samurai. 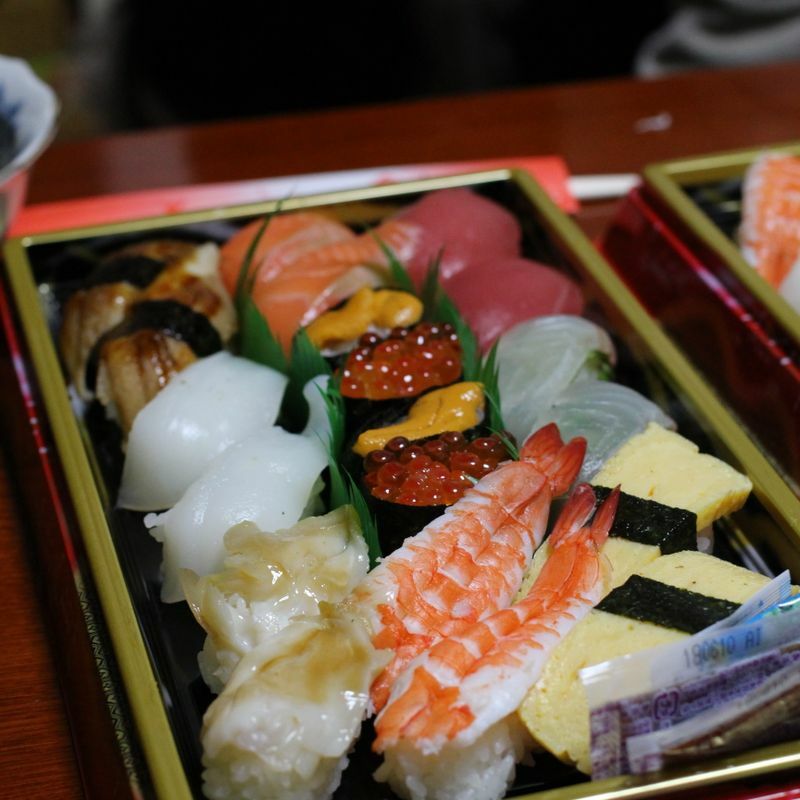 Sushi, although now available in many parts of the world, is synonymous with Japan. If sushi does indeed float your boat, if you'll pardon the pun, think about things related to sushi that you can do here in Japan that are hard to do other places around the world. For example, a tour of the famous fish markets in Tsukiji might interest you especially if you want to try the freshest sushi in town. Likewise, you probably need to put "visit to a kaiten sushi" somewhere on your itinerary, if sushi is indeed something you want to eat lots of while here. Maybe not quite sushi, but how about visiting a restaurant where you catch your own fish before it is cooked or prepared for you by the chef? This is just a very small sample, food for thought it you will! Another word strongly associated with Japan is Samurai. If you are thinking that Samurai are no longer in existence and thus hard to incorporate into your travel to Japan, you'd be partially right. However, there is still some ways to catch a glimpse into Samurai even in modern day Japan. For example, the highly acclaimed Samurai Museum in Shinjuku, where you can even become a Samurai by donning the armour. 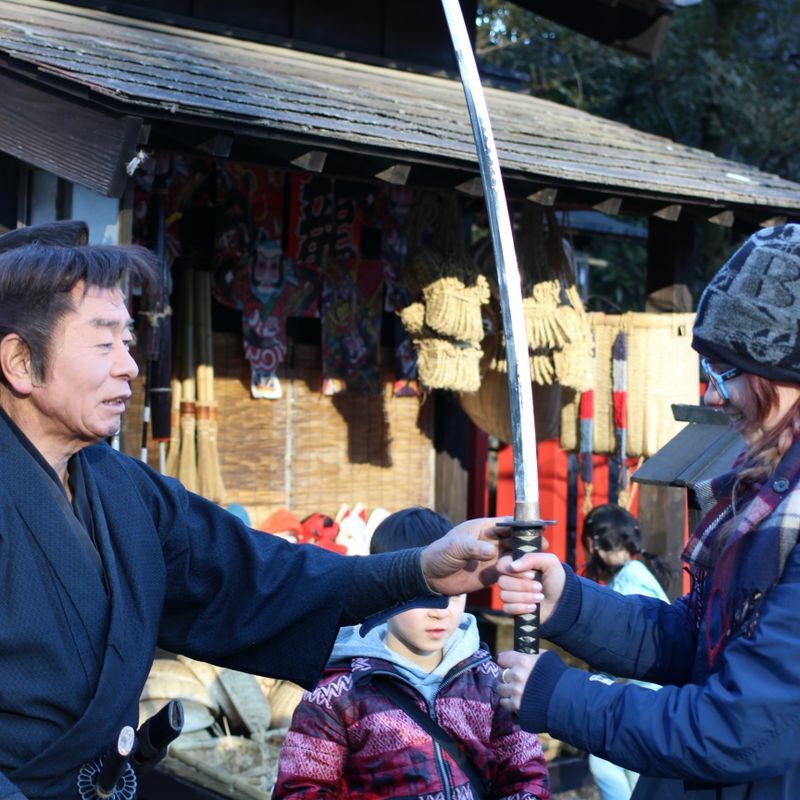 Likewise, Edo Wonderland in Nikko, offers patrons the opportunity to become a Samurai for the day. And even if you don't become a Samurai yourself, you can witness how they lived during the Edo period. There are so many other things that offer an "only in Japan" experience, that you can consider for your trip to Japan. If you have a rough idea, or better still a rough itinerary, drawn up it will help you get the most of your time out of Japan. You don't have to adhere to it rigidly and you can improve it as you research further. Or you may even want to revise it when you get here. However, having some sort of plan in place will help you avoid the disappointments that often arise when people arrive to Japan with little or no planning done in advance. Happy planning!